2251 Pimmit Drive, Suite C-4. At Peyser Dentistry, we believe that the best judges of our dentistry are our patients. 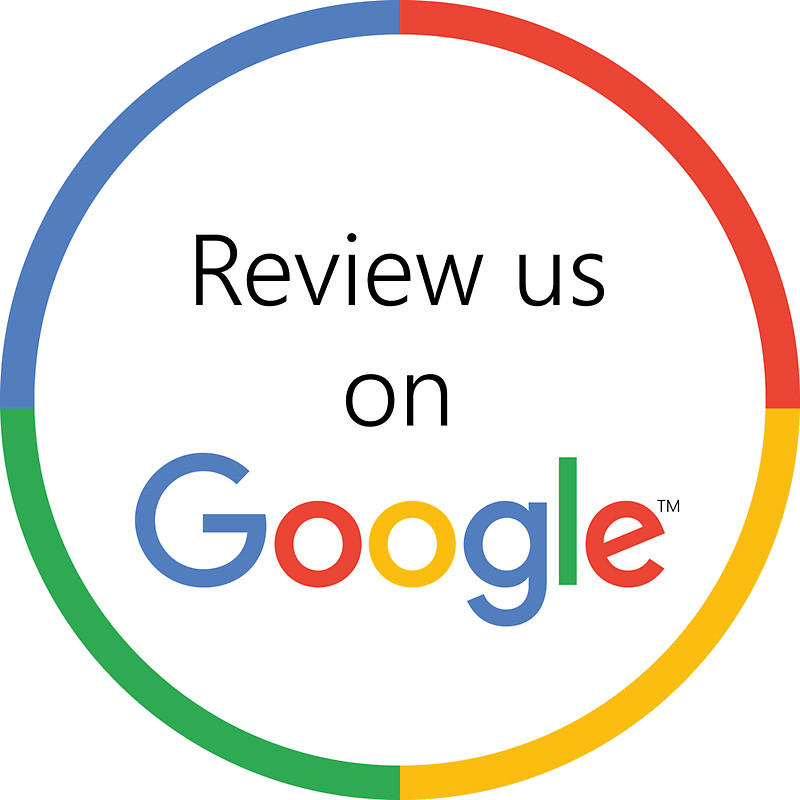 See what the very people we treat day in and day out have to say about their Falls Church dental experience with us by clicking below! Need an appointment with a dentist in Falls Church ? Requesting an appointment at our Falls Church, VA family and cosmetic dental office is now easier than ever. Fill out the form below and we'll contact you to find a time that fits your schedule. Start your journey towards a beautiful smile with us today! For the most affordable prices and widest range of cosmetic and family dental procedures- choose Peyser Dentistry your dentist in Falls Church, VA today.